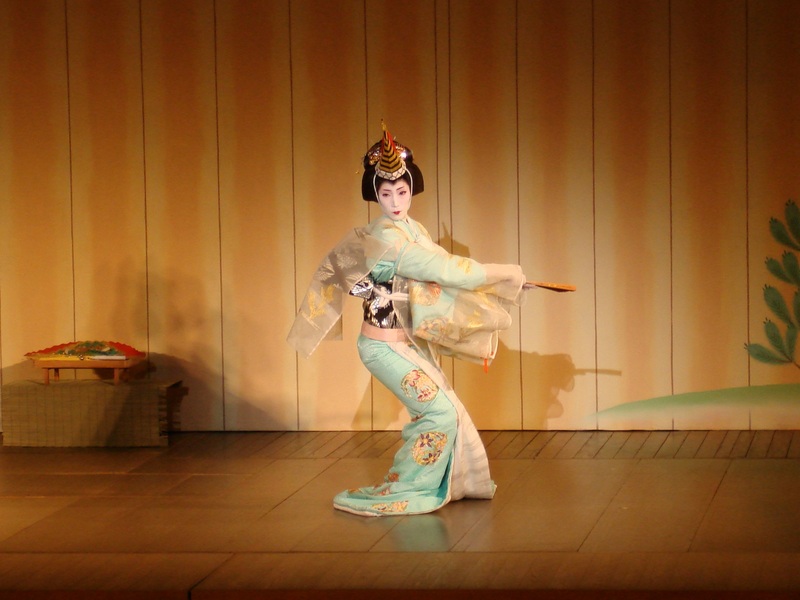 Plan your Japan holidays around the top ten things to do in Japan! From warm soaks in natural springs to leisurely walks in enchanted forests, here is the list of favorite highlights from Enchanting Travels destination experts! 1. Embark on a river cruise to Asakusa from Tokyo to visit Sensoji Temple and soak in the old-world charm of this heritage town. 2. In Kyoto, enjoy a Japanese Bento-style cooking class at a traditional machiya house, or indulge in a calligraphy lesson at a Master’s House. 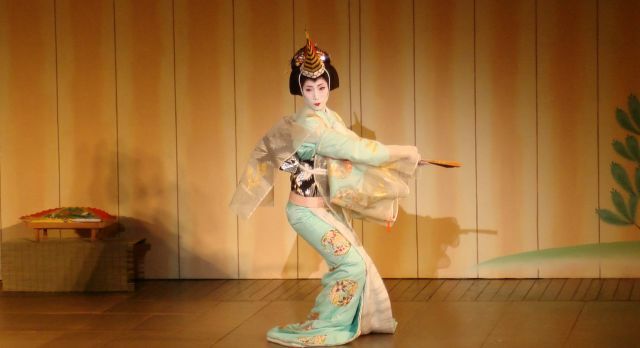 You can also opt for a private dinner with a geisha or a maiko – Japanese entertainers who are well-versed in the traditional arts. 3. Set out on an enchanting walk through the verdant bamboo forest of Kamakura to reach the Great Buddha. One of Japan’s most iconic sites, several verses from Rudyard Kipling’s Kim are dedicated to this statue. 4. Soak in panoramic views of the iconic volcano, Mt. Fujiyama in Hakone. After a long day spent on your city tour of Hakone, it’s time for your personal outdoor bathtub filled with hot water from a natural spring! 5. Stroll through Kenrokuen in Kanazawa, ranked as one of Japan’s top 3 most beautiful gardens. After discovering the secrets of the Shogun in the Samurai district, you can experience a Gold Leaf activity in Kanazawa. 6. A private tea ceremony in a Kyoto temple spells magic like no other. Enjoy your moment of perfect peace in relative isolation, amid beautiful surroundings that are generally closed to the public. 7. Visit the Fushimi Inari-Taisha Shrine in Kyoto – nestled by the base of a majestic mountain. This is the single-most impressive sight in the city! 8. 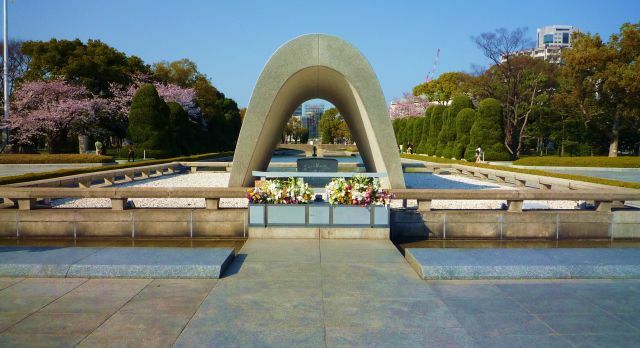 Hiroshima Peace Memorial Park, and the museum set within its premises, is dedicated to victims of the world’s first nuclear bomb. 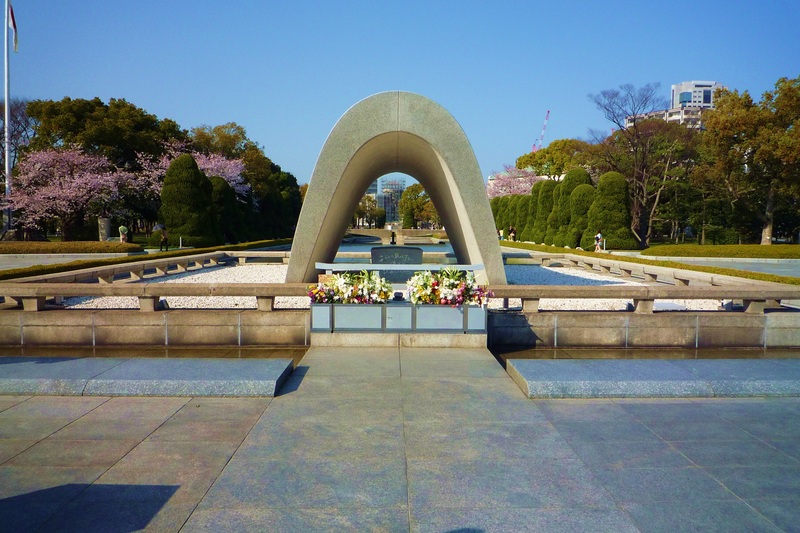 In August every year, the park plays host to the annual Peace Memorial Ceremony. 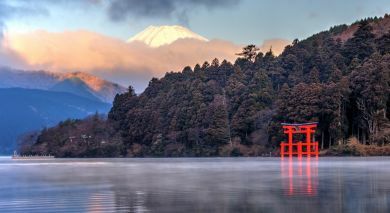 Nearby on Miyajima Island stands the floating torii gate – one of Japan’s best-loved UNESCO World Heritage sites. 9. Visit the legendary Osaka Castle in the season of cherry blossoms, when food carts and drummers descend on the castle grounds to lend it a festive air. Also in Osaka, the Floating Garden Observatory Bridge between the towers of Umeda Sky Building, offers panoramic views of the city. 10. 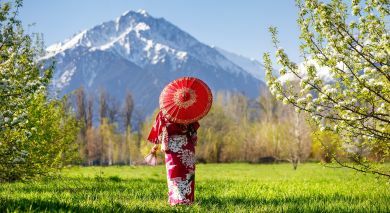 Travel to the historic mountain village of Shirakawa-gō – this UNESCO World Heritage site is famous for charming thatched roof houses spread over a vast, beautiful and often wintry wonderland. 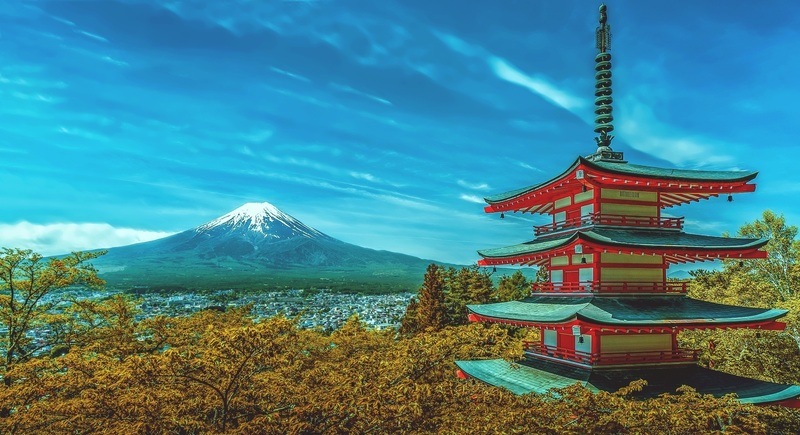 Our destination experts are happy to share more inspiration about the top highlights of Japan and help you plan your private and completely customized Japan tour. Get in touch with us today!